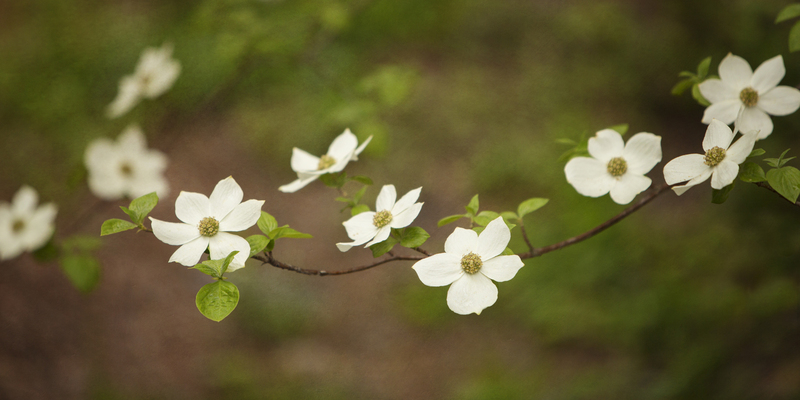 The Long Barn cabin has several Dogwood trees around it that are now in full bloom. I remember many years ago when mom and dad planted those tiny starter trees and thinking it would take forever for them to grow into beautiful trees. Well, forever is here, because those starter trees are now big and beautiful and full of blooms. Time really does fly! Thank you Sara. I will get one ordered for you.